Are you new to the natural curl care game? If so, welcome! Getting started can be a tad daunting, but you're not alone. There's lots of great information to help you on your way. Here's what your curly hair regimen should include to help you get started. Your curls will need to be taken care of daily in order to be their most healthy. Before bed, oil your ends and spritz with water. Some curlies also opt to oil their scalps as well. Cover with a satin scarf or use a silk pillowcase. In the morning, your curls might need some help to pop back into shape. You can mist your hair with a refreshing spray, water, or a leave in conditioner in the morning. Lightly scrunch your curls to help them pop back into shape. The night before wash day, you can oil your curls and sleep in it to pre poo before you cleanse. Your curls might need a little extra help to keep their shine and health. This means you might want to use a protein treatment every other week or monthly to help keep your curls healthy. Part of the battle to help take care of curls is knowing what type of product you should be using. When selecting products, consider what type of curls you have and what you want your curls to do. 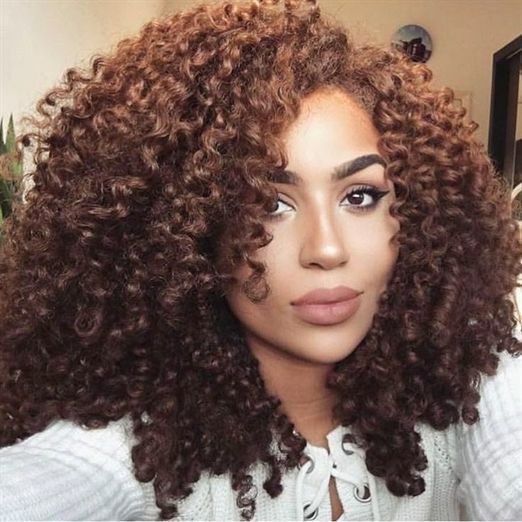 You should also recognize that after a certain amount of time, your curls will build up a resistance to your regular products, so you might need to switch it up here and there.